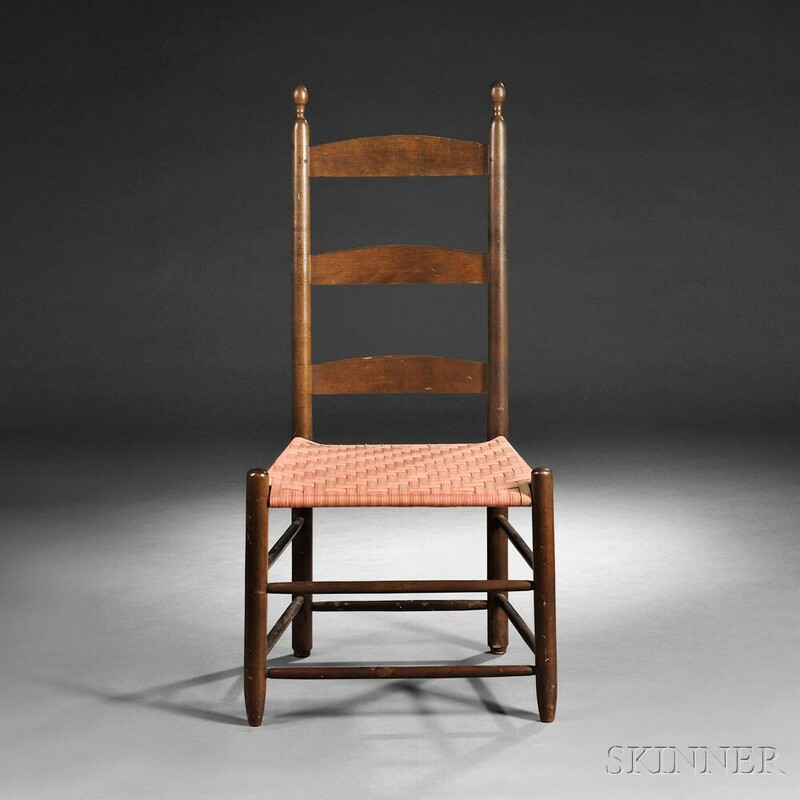 Skinner Shaker Lecture | Hancock Shaker Village | Skinner Inc. 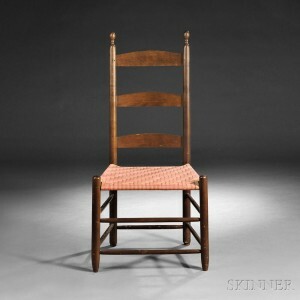 This entry was posted in Event and tagged American, American furniture, Andrews Shaker Collection, Hancock Shaker Village, Jean Burks, Shaker, shaker antiques, Shaker auction, shaker design, shaker furniture, Shaker lecture series, skinner auctions, skinner event by Skinner. Bookmark the permalink.